The GDT call is open from Sept. 17, 2011 through Oct.28, 2011. We will announce the new Guest Design Team on our blog and in our forum on Nov 5, 2011. 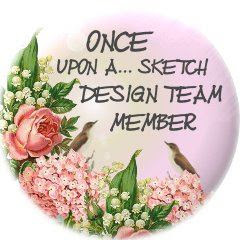 We are looking to fill spots for Guest Design Team positions but hint, hint, we have chosen our permanent DT members from our past Guest DT members. Within these positions we are looking for skills in creating layouts, mini albums, cards, altered items and sketches. Once we have made our choices then we will announce it on our blog and contact you. We want you…”if”…you are a creative, energetic, and ambitious and want to have fun creating with us. - Consistent style and range and ability to design and showcase our kit supplies. - Teamwork, cooperation and the ability to meet deadlines. 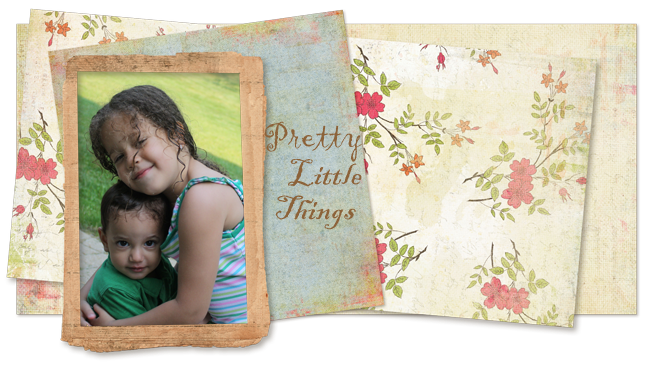 - Ability to create layouts, cards and altered projects on a more experienced skill level. - Ability to teach techniques with written instructions and/or step by step photos or video. - Photography skills to produce clear and accurate photos of your projects. - 3 Layouts and 1 card/altered item per kit per month. - Step by step picture or video tutorial to share with our members in our forum on a rotating basis using a kit. - Head up challenges for our members in our forum on a rotating basis. - Give a tip each month from a project you created using our kit. 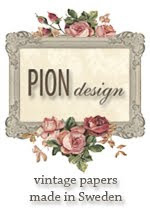 - Note: We ask that you “not” Design/Guest Design for another kit club while with My Creative Scrapbook but MFG teams and Online Sketch sites…etc. are fine. - Each month you will receive a kit packed with the latest and greatest products to create with. - We will post your projects in our Main DT Gallery. - We will submit your DT projects to the Manufacturers for appreciation and exposure. - We have a drama free environment and have lots of fun. - You will be working with a great group of friendly and talented designers that work together to inspire and uplift one another. - 3 Layouts and 1 card/altered project that bests represents your style. Files should be 500 pixels. - List of Past and Present Design Teams (list all requirements for the present teams you are on). 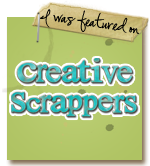 - We would like to know a little about you and why you would like to join us here at My Creative Scrapbook. You need to register in the forum while the call is going on if you’re not already a member. Please make your presence known in the forum in the Introduction Thread. We would like to get to know you and allow you to get to know us. International designers are welcome to apply.